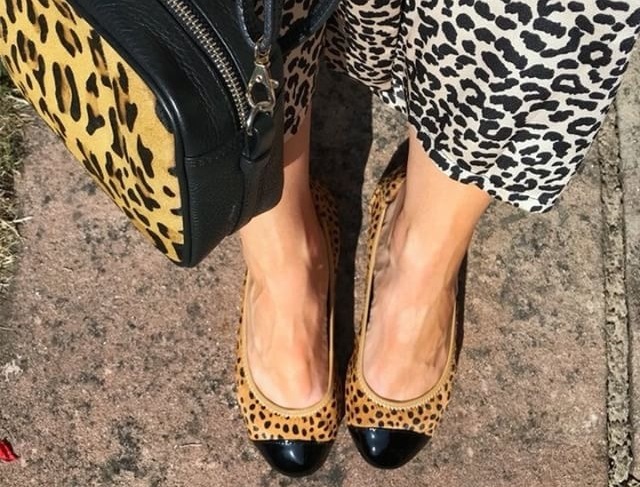 in our gloriously wild and wearable animal print shoes. sassy collection of snakeprint shoes is the perfect way to slither this season’s biggest trend into your wardrobe. It’s been the hero print for many seasons and this year is no exception. Need we say more? Darling DalmatianMonochrome at its best. Eye catching, a little bit different and so on trend.